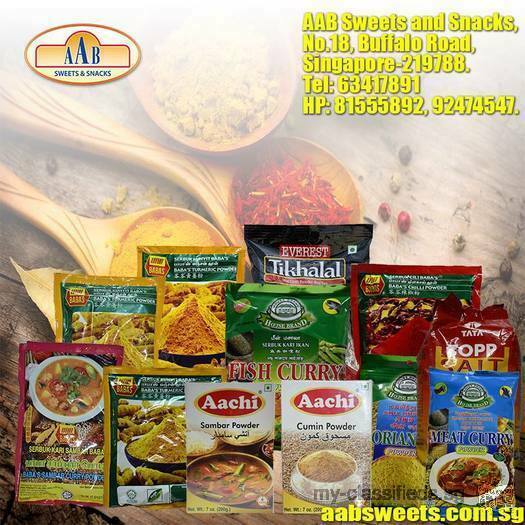 AAB Sweets and Snacks is synonymous with commitment to quality and high degree of professionalism and use of state of the art technique in the manufacture of sweets, savouries and snacks. The seventy five branches of the concern speaks volumes about hygine and service rendered by the organisation and the trust and reliability that the customers have reposed.Eating vegetables provides health benefits - people who eat more fruits and vegetables as part of an overall healthy diet are likely to have a reduced risk of some chronic diseases. Vegetables provide nutrients vital for health and maintenance of your body.